According to previous reports, the average selling price of the iPhone in the U.S. is $695, but it looks like starting in 2018, that price might cross the $750 mark. Bear in mind that the iPhone 7 Plus carries a higher price tag than the iPhone 6s Plus and it looks like with the introduction of the iPhone 8 that’s expected to be unveiled in September, consumers on an average will have to start paying more to get their hands on these devices. 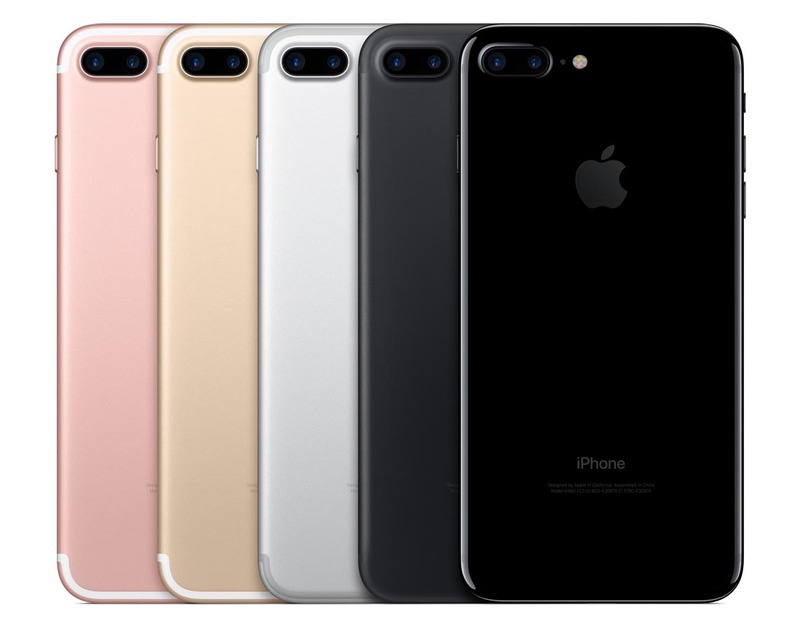 Katy Huberty, an analyst belonging to Morgan Stanley claims that the lowest selling price of an iPhone was $675, and it jumped up to $695 during the holiday season primarily because lots of consumers were showing tons of love to the iPhone 7 Plus, its newer color models and exclusive features. However, in 2018, the story is going to be a lot different than what we are used to seeing, and the consumer will have to pay in excess of $753 in order to get their hands on an iPhone. This could mean that the starting price of the iPhone 8 will be a slightly higher (via Business Insider), translating in increasing that total average selling price mentioned above. The reason for that is that the upcoming handset will have several attributes that we have not seen on previous-generation iPhones. For one thing, it will have a radically changed design, a reduced percentage of bezels to match the appearance of the Galaxy S8 and Galaxy S8+ as well as support for wireless charging. Apple is also said to gravitate towards OLED display technology, making the content beneath the display of the iPhone 8 more vibrant and bright, not to mention less stressing on the battery. However, acquiring that technology is very expensive and the tech giant aims to make up for that by increasing the selling price of the device to maintain those margins. Have you started saving up for the purchase of the upcoming phone? Let us know your thoughts down in the comments.